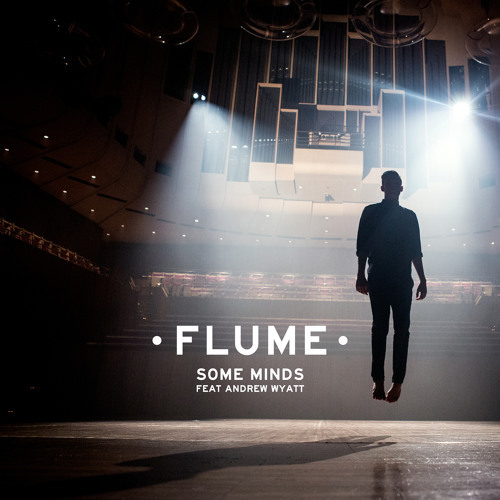 iTunes: http://smarturl.it/SomeMinds Video: https://youtu.be/Fx8pS_sOi-A Tour: http://www.flumemusic.com In our home all day I waited for the change Something warm that I could say Somehow I don't care Though I love the clothes she wears And I love her body bare So I pray that it wont feel the same Don't think that I can't see it in your eyes Darling yeah we both knew it from the start Some minds are better kept apart. Here I pass the day in a most peculiar way Watching ships out on the bay And I swallow so hard Am I too weak to fight As the day becomes the night and I don't want to be right So I pray that it wont feel the same Don't think that I can't see it in your eyes Darling yeah we both knew it from the start Some minds are better kept apart. "some minds are better kept apart"